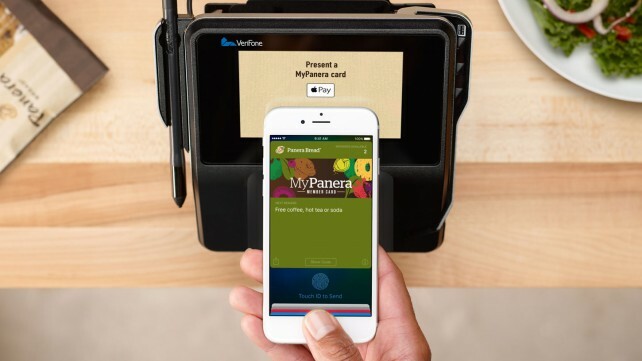 With a goal of replacing the wallet, Apple Pay continues to grow. 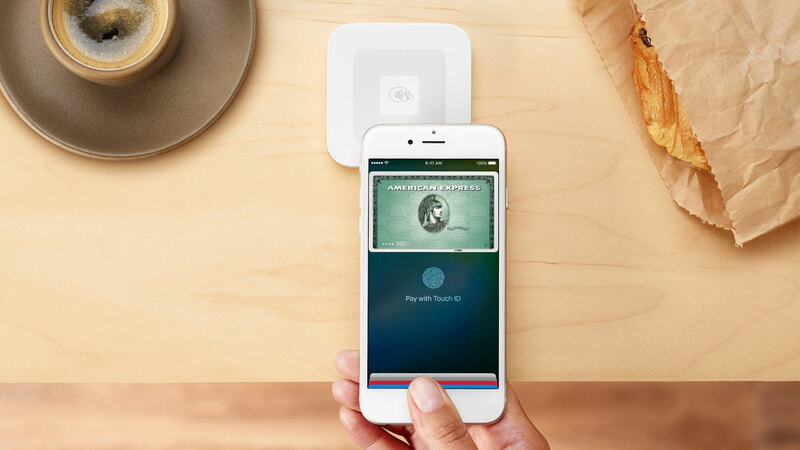 Announced during the WWDC 2015, Apple Pay has some great updates coming this fall. First comes terrific news for those in the U.K. as Apple Pay will be available for you too. Part of that news includes the ability to use Apple Pay for the London transportation system. Also coming soon is the ability to use loyalty and rewards cards for stores such as Kohl’s, Walgreens, and Dunkin Donuts. The popular small business app Square will roll out a new reader and is now accepting pre-orders on their website. Additionally, Discover with its 50 million card members will be able to use Apple Pay. Apple Pay continues to provide security and convenience. As of next month, it will celebrate its acceptance at over one million locations. App companies have also expressed an increase in checkouts that are two times what they were before Apple Pay. Be sure to check back with AppAdvice for additional updates and news from the event.